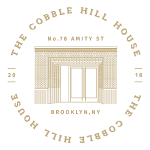 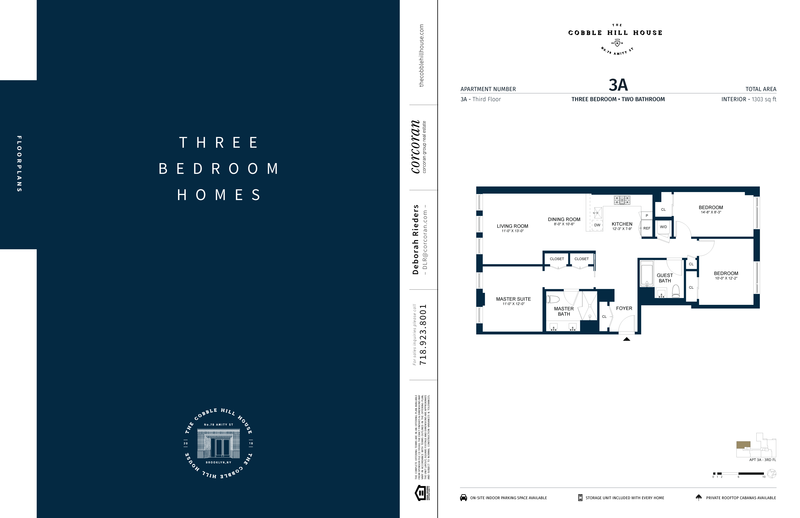 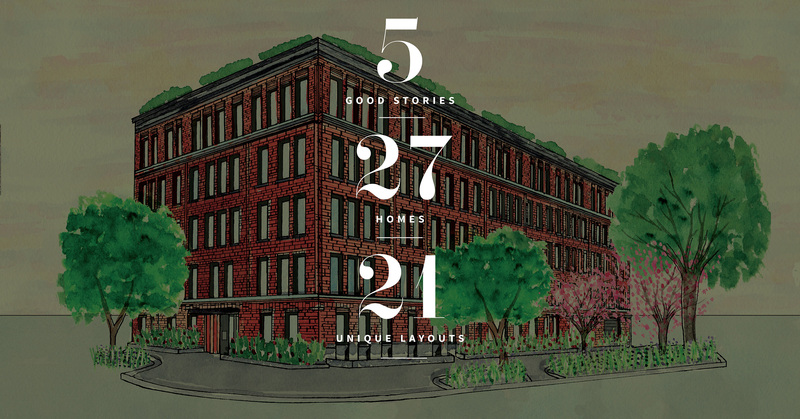 The Cobble Hill House offers a rare collection of beautifully imagined homes including one-beds, two-beds, three-beds, and dramatic penthouses. Click on plus sign below to reveal floor plans. 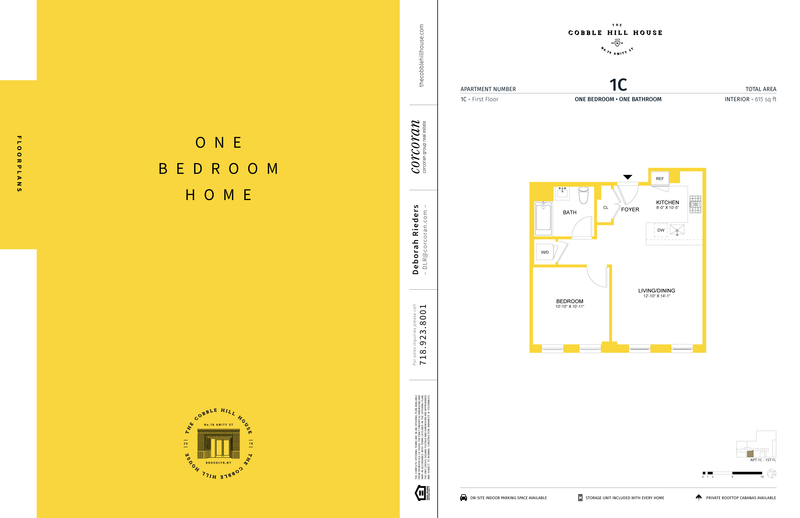 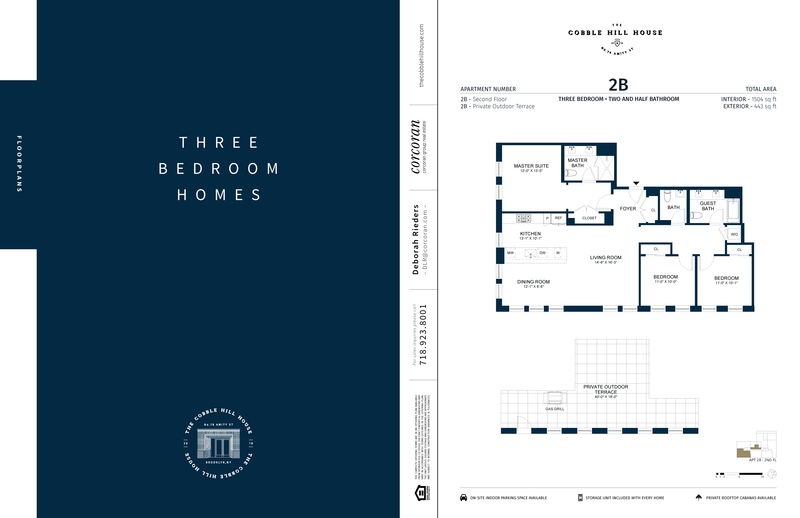 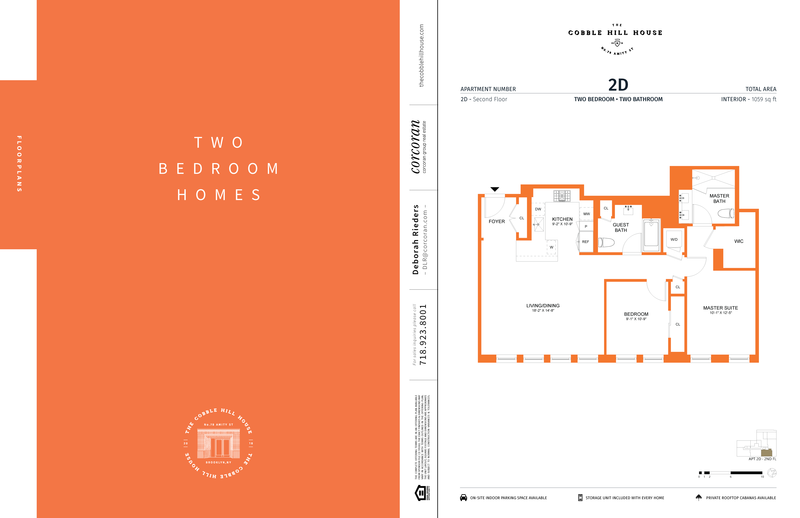 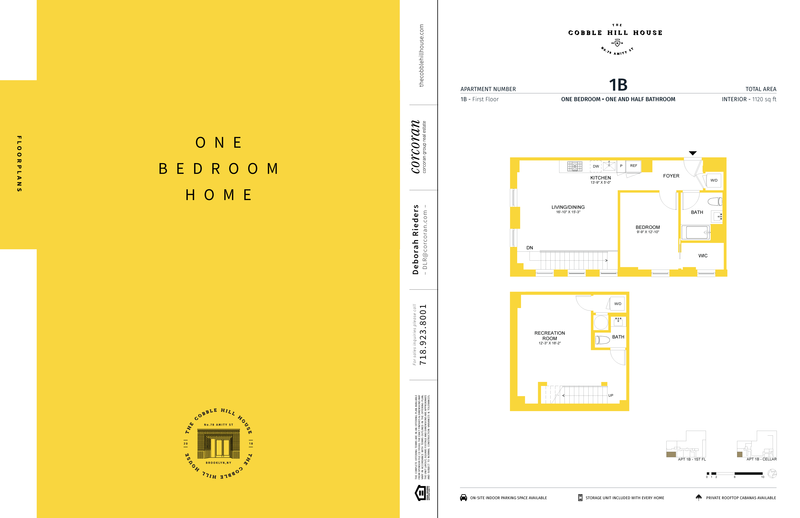 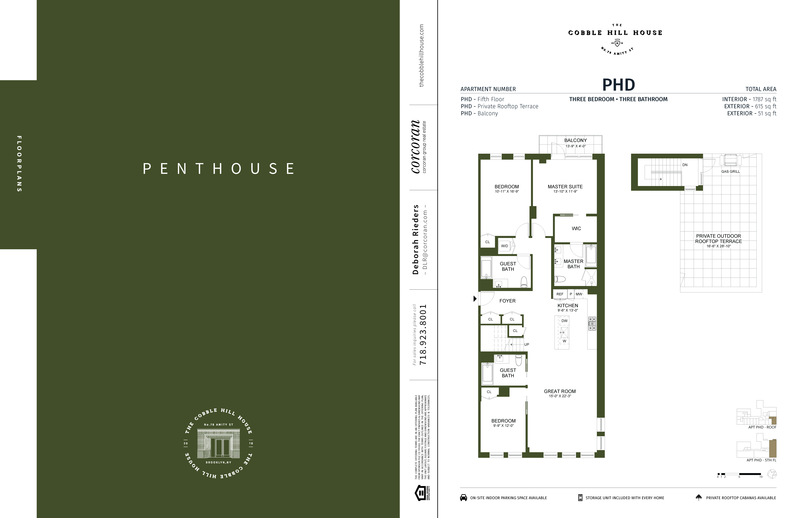 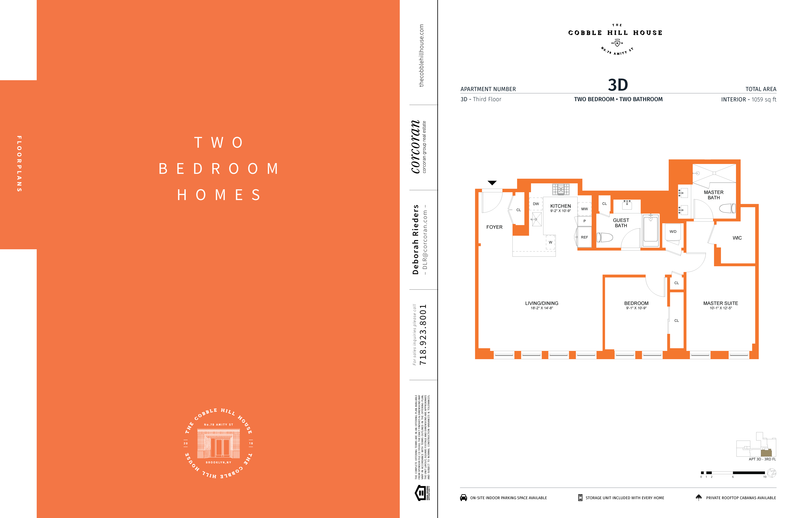 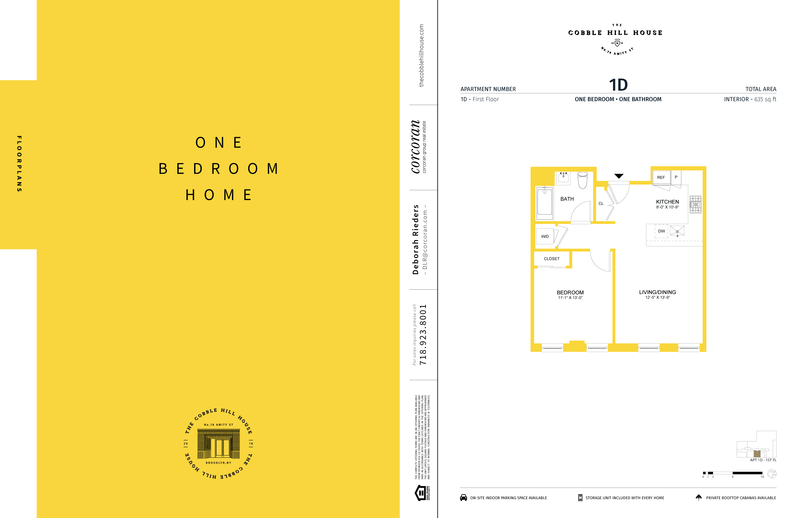 Click on floor plan image to see a bigger PDF version.